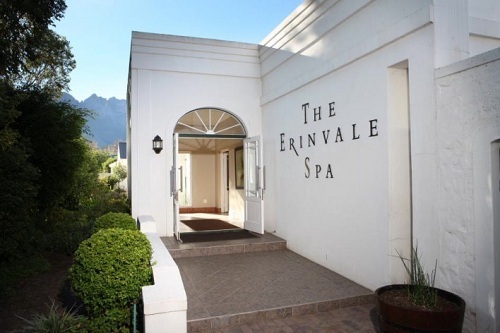 Here's a list of Cape Town Spas and wellness centres. This list is by no means exhaustive and will be updated on a regular basis. Alluvia Day Spa offers full day and half day packages, massages, cocoons, hands, feet, facials, botox/fillers, colour therapy, live blood analysis and more, are all administered with gentle and caring hands. Spa treatment rooms, steam room, sauna, hot and cold plunge pool, spa bath for couples, consultation rooms and a beautiful relaxation room. Angsana Spa is harmoniously placed alongside the spacious and calm river deluxe suites, all overlooking the crystal clear Liesbeeck river running through the historic gardens of the Vineyard Hotel & Spa. All therapies begin with a soothing foot wipe and herbal tea and include a Calm Time. The lifestyle-oriented spa offers spa products and accessories, traditional handicrafts, resort style home furnishings and unique gifts, keeping alive village craft skill and gainful employment for the communities. Well revered as one of South Africa's premiere spa destinations, the award winning Arabella Spa is a heavenly retreat devoted to wellness. The world-first African Rainforest Experience, a two-hour sensory water and steam treatment using African products and inspired by African rains. Complimentary fascilities include the heated indoor hydro-pool and outdoor lap pool, sauna, steam room, the estate's tennis court and the gymnasium. 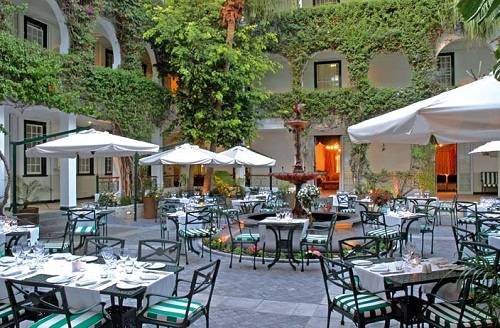 The Camelot group have spa's at various hotels in the Western Cape. 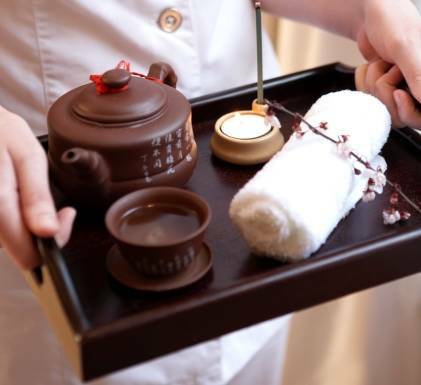 The Perennial Tea ceremony, at the beginning of every treatment, represents the elements of nature, and welcomes you to a true spa experience. A Double Treatment Room for couples, Hydro bath, Turkish Steam Room, Floatation pool and Relaxation Area. 2nd Floor. Cnr Burg & Wale Street, Cape Town. Set alongside the hotel’s ocean-view pool-deck, Camelot Spa at The Table Bay is focused on attaining a balanced life through innovative wellness treatments. Steam rooms, Vichy shower, Hydro Bath, Laser therapy, gym and a double treatment room while guests may also have a meal or relax after treatments at the pool. 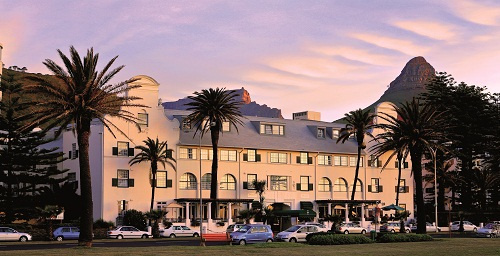 Quay 6, Victoria & Alfred Waterfront, Cape Town, 8000. A deeply relaxing hydrobath, steam rooms, locker facility and double treatment room, perfect for couples. The Spa area also includes an executive gym, whilst clients can also order lunch on the deck outdoors after their treatments. The magnificent natural surroundings, graceful architecture and inherent elegance of Spier make it the perfect place to rejuvenate body and soul at Camelot Spa at Spier. Facilities at Spier include an 18-hole golf course, three tennis courts, a cheetah conservation project, Raptor Rehabilitation Park and an equestrian centre. R310 Lynedoch Road, Stellenbosch, 7599. 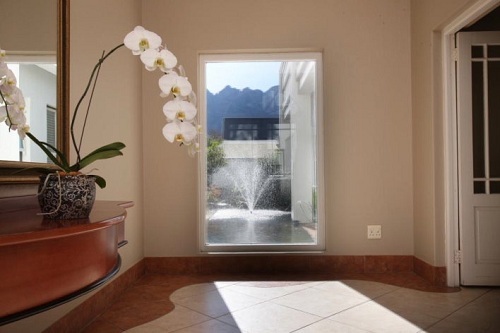 Past a labyrinth path which winds around an ancient oak, set beneath the towering amphitheatre of the Franschhoek mountains, Camelot Spa at Le Franschhoek Hotel is the most glorious of Cape destination spas. Spa highlights include innovative signature treatments and sensational elements – including a Grecian liquid-sound flotation room (with sound in the water and a starry ceiling to enhance the experience); the "Moulin Rouge" colour-therapy room (where you will have your treatment whilst bathed in the chromo-therapeutic benefits of colour); an aromatic herbal sauna; Swiss shower (experience steam along with thin jets of water); a deluxe double treatment Suite. 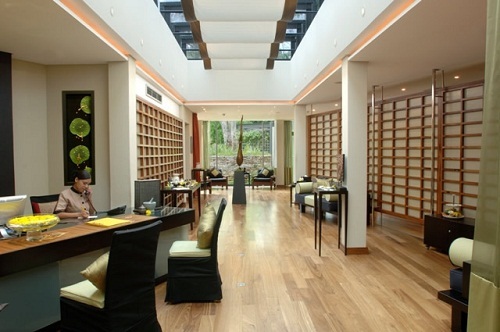 The Ginkgo Spa and Wellness Group take an uncompromising approach to your health,beauty and wellbeing. Each Skin, Spa and Touch Therapy treatment begins with a symbolic footbath – a ritual representing the cleansing of life's stresses and tensions. Many of the therapies are based on the beauty, healing, and rejuvenation secrets of ancient cultures which in turn focus on both the inner and outer self - with nourished skin, soothed muscles and a calmed mind. The Ginkgo "Elixir" Massage – This is a personalized signature treatment incorporates a selection of massage techniques unique to your requirements using Lillian Terry aromatherapy oils and babor Thermal Rub. The One&Only Spa offers a vast range of tailored holistic experiences, ranging from pure relaxation to unique wellness journeys. A scenic relaxation room, sauna and steam facilities, singles and couples treatment villas, men's and women's changing areas,"experience" showers with three different water settings, two 18-square-metre vitality pools and a full-service salon including the Pedi:Mani:Cure Studio by Bastien Gonzalez, and hair styling by South African's own Wayne Gates. 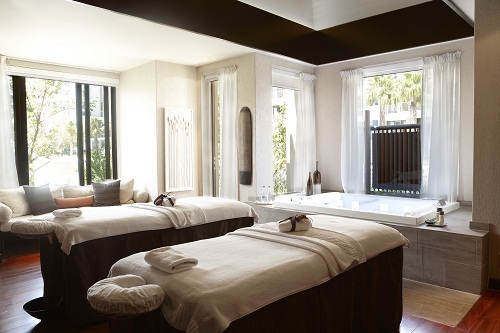 Purity and balance constitute the essence of the Sanctuary Spa Group experience with their products and therapies inspired by the harmony of the earth. Massages, skincare, eye lash extensions, nail lounge, body treatments, hair salon and waxing. The Spa at The Twelve Apostles have embraced the healing energies of earth, air and water to rejuvenate the mind, body and soul. 7 Equipped Treatment Rooms, the Rasul Chamber - offering a traditional Arabic cleansing ritual through the use of steam and mud, Perfect Finish Salon for a manicure or pedicure, a Hydrotherapy Tub, a Vichy Shower experience, Private Outdoor Gazebos, a Tranquillity Lounge and a Health Bar. Plunge Pools for rebalancing your body’s metabolism and a Flotation Pool. Return from Cape Town Spas page to Homepage.